The Snake is Ready. 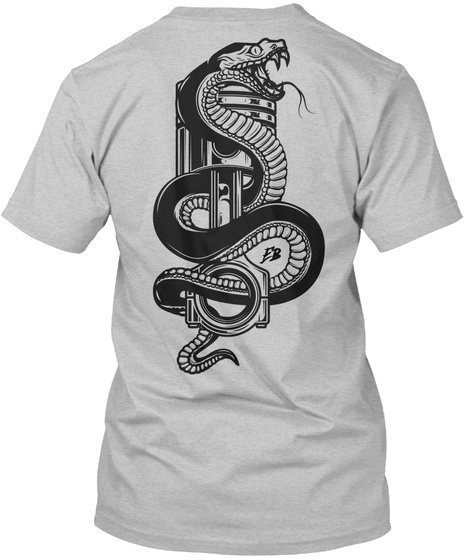 Simple and elegant design of a snake coiled around a piston on the back of the shirt. 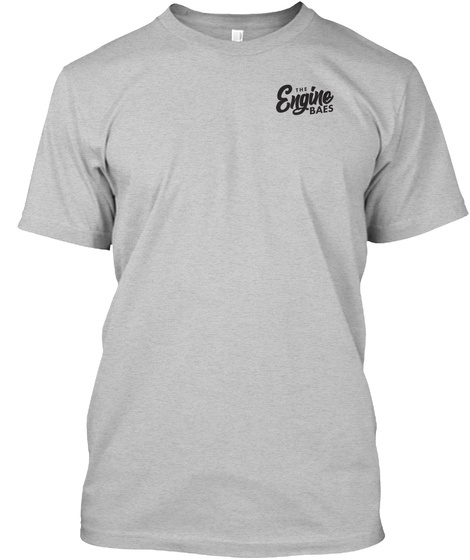 If you love power, reptiles, and the Engine Baes, this shirt is for you!